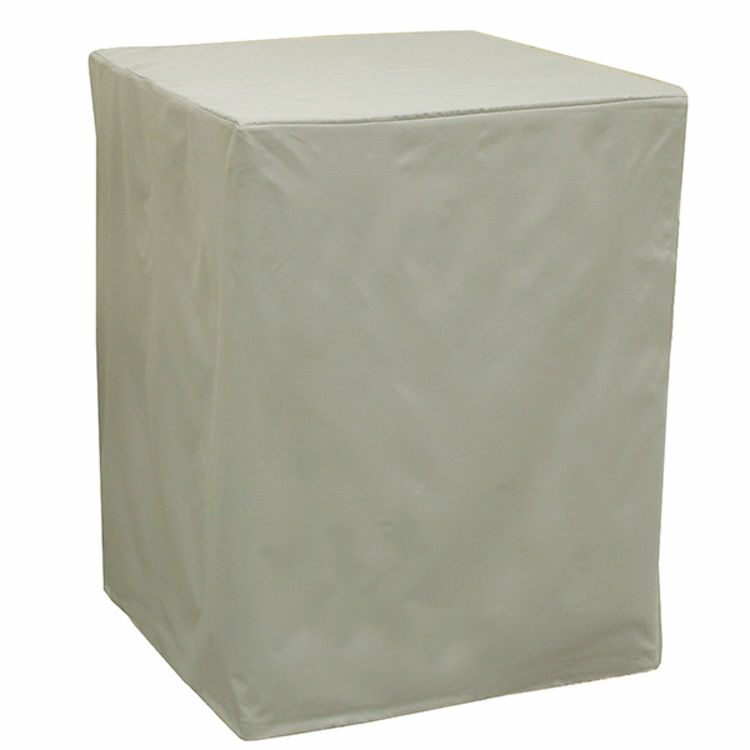 The Dial 8906 45x45x34 Down Swamp Cooler Cover is a highly reliable and durable product from Dial. A cover will help prevent rust and corrosion on your evaporative cooler, prolonging the life of the unit. These covers are water repellant and mildew-resistant. A heavy duty sun-resistant cord is woven through rugged brass grommets for securing the split covers. Downdrafts have one split corner for coolers with electrical boxes on cooler exterior. Covers are made larger in dimensions to allow for shrinkage and minor cooler size variations. This cover will fit: Williams 6500 (before 1988).